Vinyl siding is made to last. We use industry leading material, which is durable and weather resistant. Color will not fade and it is easy to maintain. 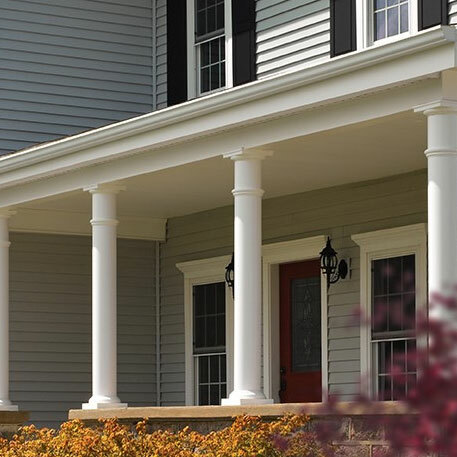 Vinyl siding comes in a variety of sizes and colors to fit the look of your home. 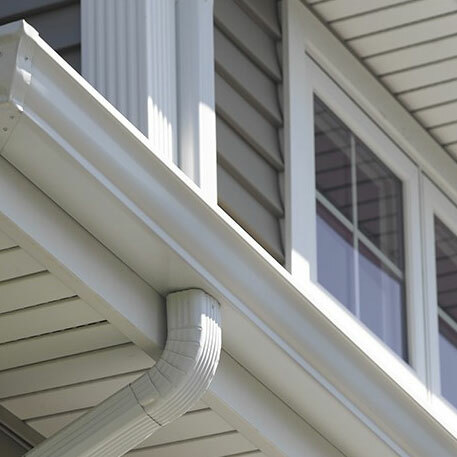 Accurate siding and windows has over 25 years experience in vinyl siding. Call us today for vinyl siding installation service or siding replacements. Vinyl Siding are the most cost effective. They have a great look and weather resistant. They and engineered with Fibrex® composite material for durability and sustainability. Will not chip or rot like wood would. More affordable than wood. They are east to maintain and energy efficienct. Available in various sizes and colors. Vinyl Siding that looks good and built well. 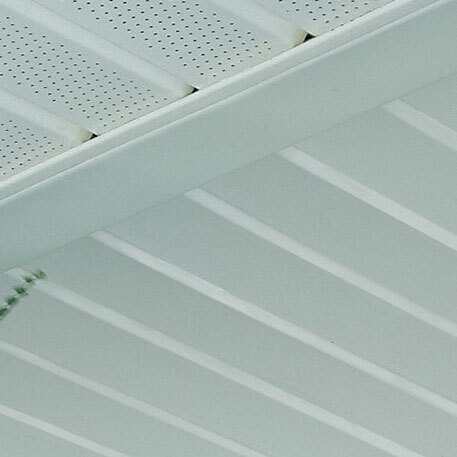 Very affordable, Triple 3-1/3“ solid and hidden vent style. The vinyl is 0.40" thick. Heavy-Duty durable material to withstand harsh weather conditions. Does not require to be painted. Will not chip or peel and is easy to maintain. Still more affordable than wood. Available in lots of colors. Vinyl Siding that have Natural Look of Painted or Stained Cedar. Goes with the style of any home. This siding is very affordable and easy to maintain. It doesn't require to be painted. Available in 4" or 5" height. The thickness is 0.46" Heavy-Duty durable material to withstand harsh weather conditions. Vinyl Siding is a great alternate to wood, because it requires less maintenance. It does not require to be painted, which entails no paint peeling or chipping. Wood also rots, while vinyl siding does not. It is also cheaper than wood siding. You may also consider insulated vinyl siding to save on your energy bill. If you just need a little siding repair. One of our trusted siding repair contractors can come right on over and fix any needed repairs. However if you need a complete vinyl siding installation service, then we will send one of our contractors to access the project and give you a quote. We are the #1 trusted siding repair company.